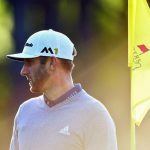 Dustin Johnson is the odds-on favorite to win the 2019 Masters following his dominating five-shot victory at the WGC-Mexico Championship. Johnson closed the tournament with a five-under round of 66 to fend off Rory McIlroy. 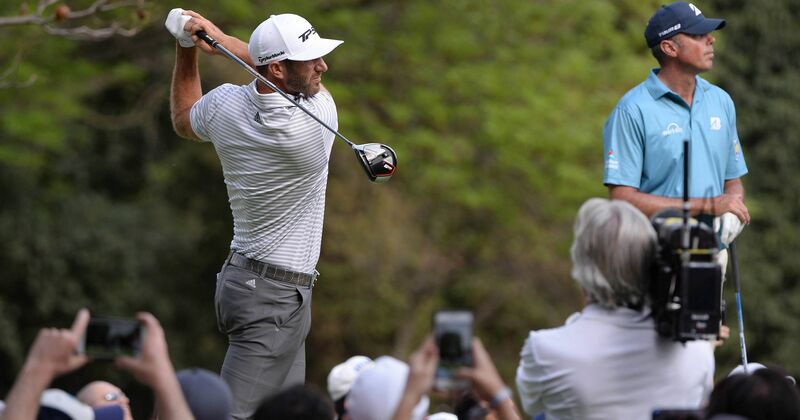 With the win, DJ moves up one spot to No.2 in the Official World Golf Rankings, and becomes the Las Vegas favorite for the first major of the year. The Westgate SuperBook now has Johnson at 10/1 to win the Masters. That’s down from 12/1 prior to his winning of the WGC-Mexico Championship. Sunday marked Johnson’s 20th PGA Tour victory, a milestone that puts him in elite company. Only 37 other players have won 20 or more tournaments. Johnson won’t play again until The Players Championship, which takes place March 14-17. That doesn’t mean he’ll be taking time away from the game. The cool-headed Johnson is amid a World Golf Hall of Fame career with 20 wins. But a second major would do wonders for his candidacy. DJ has only one major – the 2016 US Open. He’s finished in the top five in all four, which includes a T2 at the 2011 Open Championship. As for the Masters, he’ll of course have plenty of competition. Justin Rose, who maintains a slim percentage ranking over Johnson for the No. 1 spot, is at 12/1 for Augusta. He shares those odds with McIlroy and Tiger Woods. Justin Thomas is at 14/1, and then it’s Jordan Spieth and Rickie Fowler at 16/1. Brooks Koepka, Jon Rahm, and Bryson DeChambeau round out the top 10 at 18/1. No player attracts more bets than Woods, and the SuperBook has a variety of lines on the 14-time major winner. The sportsbook asks if Tiger will win a major in 2019, with Yes at +300, and No -400. The odds imply a one in four chance of Woods winning one of the four majors. 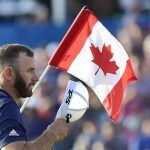 PGATour.com writer Ben Everill believes Dustin Johnson is “basically unbeatable” when he’s playing his best and using the flat stick effectively. The stats back up the assumption. Since Johnson won his first PGA Tour tournament in 2008, only once – 2014 – has he not won. 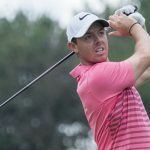 He won four titles in 2017, but his best year was 2016 when he won three times including the US Open, WGC-Bridgestone Invitational, and BMW Championship. “Dustin Johnson is basically unbeatable when he putts well. He already mashes the ball better than most. His iron play cuts the mustard. 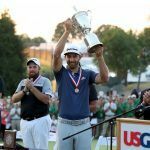 A few years ago, he dialed in his wedges incredibly, but it is when he putts at his best that he annihilates the world’s greatest,” Everill states.